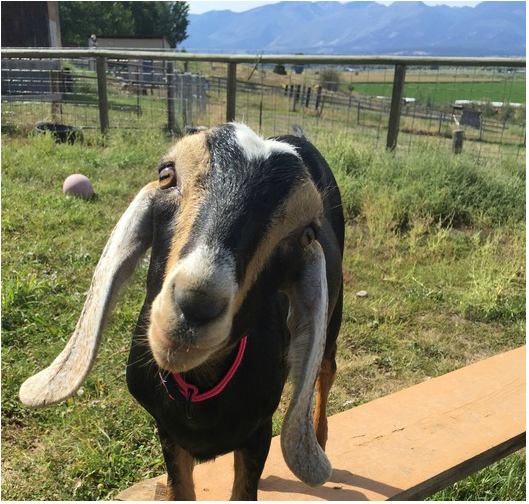 The Bitterroot Dairy Goat Association (BDGA) was founded by Bitterroot Valley Dairy Goat Breeders who wanted to provide events and activities to promote dairy goats and provide information for goat owners and potential goat owners. BDGA's first event was an ADGA Sanctioned Dairy Goat Show held in 2017 and was such a success that we have continued to organize this show yearly. We have also offered several classes to members, non-members and 4H groups. Watch for future events on our facebook page or please send us an email through our contact link to be added to our mailing list. We hope these events are fun and educational to the community. To promote dairy goats in Montana by educating the public about the various uses and benefits of dairy goats through sanctioned shows and other events.